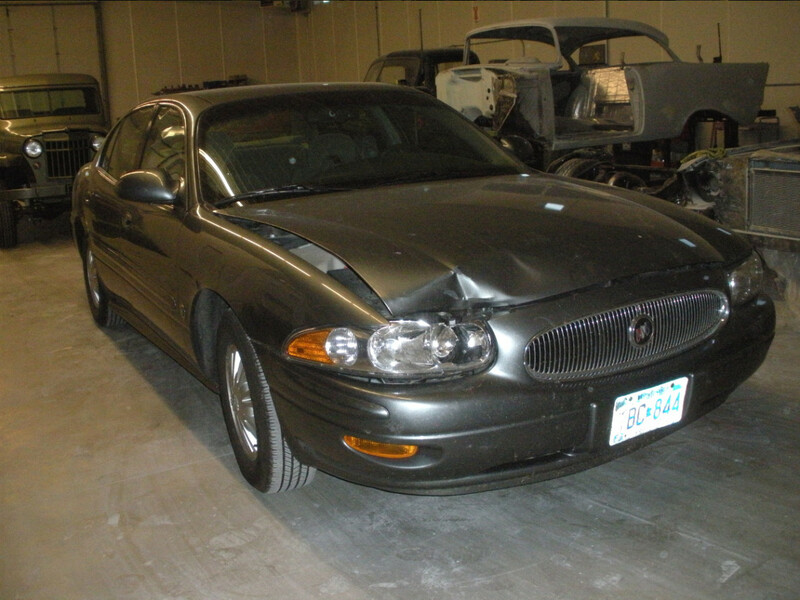 Work Performed: This 2005 Buick LeSabre’s body was damaged in a collision with a deer. Dan brought it in to our body shop for an estimate, and after his insurance approved, we got to work. We repaired the right front fender, the hood, bumper, grill and lamp assembly. We refinished and painted all the new parts and put it back together. Now Dan is back on the road in his car is looking like new!